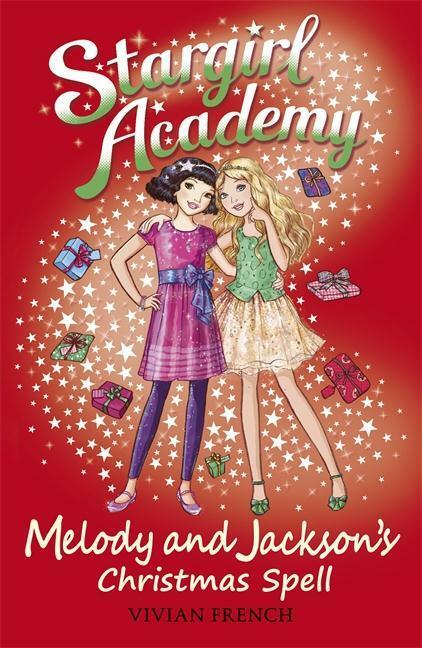 Melody and Jackson are still hoping to get their final star and graduate from Stargirl Academy, but with the other girls already having got their stars the best friends are wondering if they will get their chance. They are so glad when they get their chance and they know just what they want to do. Instead of playing it safe and helping people they know, they decide to help a complete stranger. Things aren’t quite what they first appeared to be though, and the girls learn something along the way. This is a story about teamwork and seeing bigger pictures. The girls judge something by a brief snippet that they see and what they uncover is a bit different to what they thought it was. This helps them to understand that things aren’t always what they are like on the surface. A cute Christmas story with a nice Christmas message (or one that suits for any time of the year really). Figaro and Rumba are strange best friends, Figaro is a dog who likes to run and Rumba is a cat for whom song and dance are part of his life. Figaro wants to catch the fast train to the beach but when a friend of theirs goes missing, plans change. When they finally get to the beach they meet a charming crocodile with a musical waistcoat and conga drums. 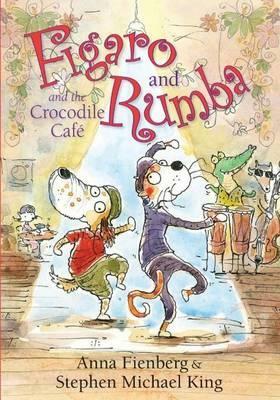 Rumba doesn’t think anything could be wrong but Figaro is sure the crocodile is up to something. 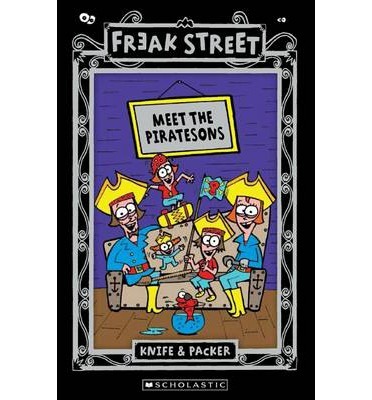 When you live on Freak Street the Pirateson’s are pretty much an average family. Sure their house is a boat, and they have a pet piranha. Patty Pirateson is more interested in skateboarding than doing pirate things and their dad is certain he will be the one to find a long-lost treasure map leading to the Golden Underpants. They didn’t expect to come across Captain Cuddle or get stranded on an island with a volcano about to blow them up. Sometimes though solutions come from the strangest of places. And the Golden Underpants might be something other than what is expected. A silly story perfect for someone looking for something fun. The story is quirky and entertaining, the illustrations bold and colourful. 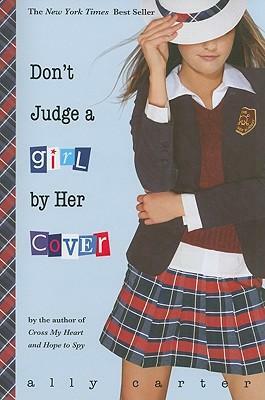 Each chapter is quite short making it a good choice for young or reluctant readers. Timmy Failure believes himself to be the greatest detective ever and he is going to solve the biggest problem of the missing globe. There are many things he has to contend with along the way : a very lazy partner, a best friend with an abnormal interest in learning an arch nemesis who cannot be named and a strange letter sending person who is threatening him and goes by the name of MM. Also there is his somewhat loopy aunt, who he is living with at the moment. Life just isn’t easy when you are a great detective. This series is very funny, and more than a little silly. Timmy is in turns entertaining and frustrating. The style of the book is perfect for those readers who maybe don’t want to pick up the bigger books, the text is amply broken by simple illustrations used to show Timmy’s point. The mysteries themselves aren’t that challenging but the fun is in watching Timmy arrogantly bumble his way through. 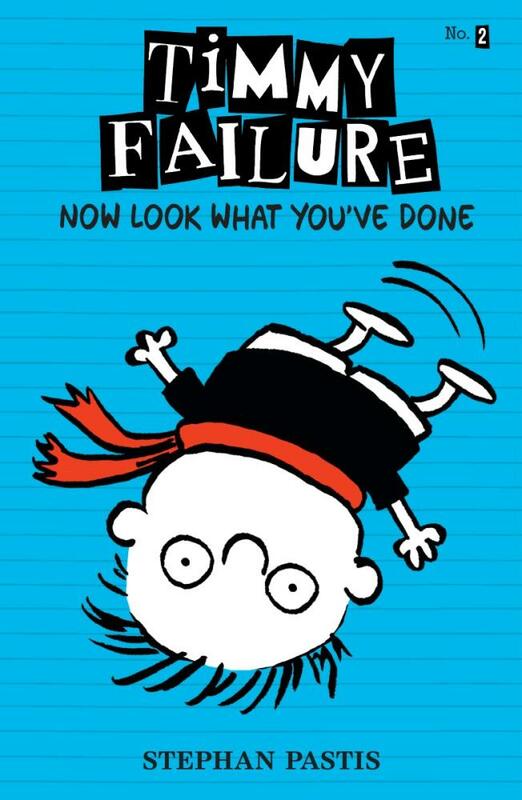 If you have a reader who loves Wimpy Kid or Big Nate then give this series a look. 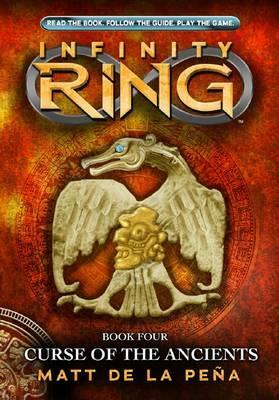 Sera, Dak and Riq find themselves back with the ancient Maya people. The Maya’s are a people who seem to know a great deal about the future but that doesn’t prevent them from being involved in one of the breaks that the kids have to fix. The only problem is they aren’t sure exactly what it is they have to do. To make things even more complicated Dak gets injured and Sera can’t tell any of them what it was she saw in the future. Riq finds friendship and possibly something more with Mayan girl Kisa. Sometimes fixing one thing leads you to another discovery and they find out how much they influenced one person’s life, and how it rippled out from there. An interesting instalment. After the last story and how it affected Riq it was interesting to see his character arc through this. Sera is struggling with what she saw and it is influencing her choices, especially as this story has to do with her past. The way the Mayan civilisation has been woven into this story is very interesting. It is nice to see an ancient civilisation fleshed out, de la Pena has done a great job of this, bringing the people and their lives to life in a way they comes very visually off the page. 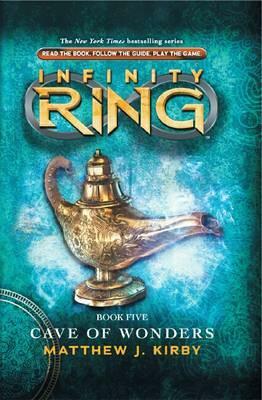 Probably my favourite book in the series so far. Cammie Morgan’s holiday has just gotten fun, or so she thinks when she gets to join her friend Macey McHenry on her dad’s campaign trail. Fun takes on another meaning when she has to draw on all her skills to prevent her friend from being kidnapped off the roof of a building. Of course Cammie and Macey attend Gallagher Academy where they have learnt rather more interesting skills than those taught in an average high school. This is just the start of the toughest period of Cammie’s young life because even though Secret Services have become more involved in Macey’s personal security, even when back at school, Cammie, Bex and Liz really can’t leave their friend out there essentially alone. The girls are determined to help keep her safe even if it means going against Cammie’s mother’s instructions. The more they uncover though the more surprising the truth appears to be. This is a great addition to the series. This has a greater focus on friendship and it is wonderful to read the different character arcs particularly in this case, Macey’s. It is cool to delve into the different spy skills and how they can be utilised. These girls consider themselves family and this is how they treat the situation. When they try to do the right thing and get ignored they don’t give up, they do what they are trained to do. Smart, sassy, determined and more than a little stubborn these girls are not only entertaining they give examples of how girls are just as capable of achieving anything. They are also not invincible or infallible. Cammie’s weakness is her uncertainty of dealing with Zach, and this can unsteady her at the most inopportune tines, but when it comes down to it she will do what ever she has to to keep her friend safe.